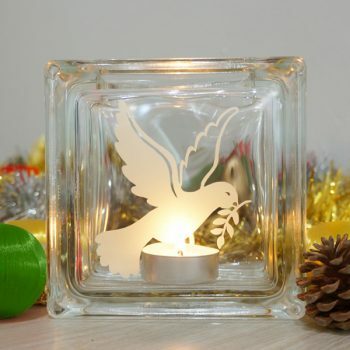 The turtle dove holding the olive branch is a symbol of peace. A perfect way to include the sentiment to your festive celebrations is with our beautiful Christmas dove tea light candle holder. 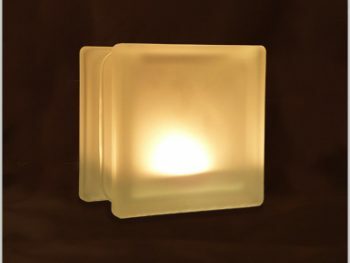 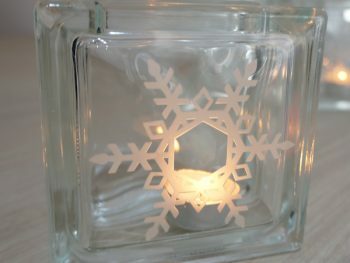 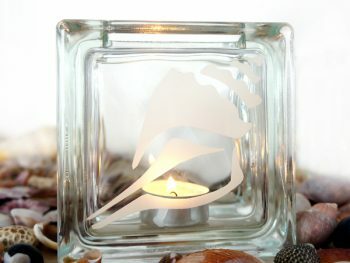 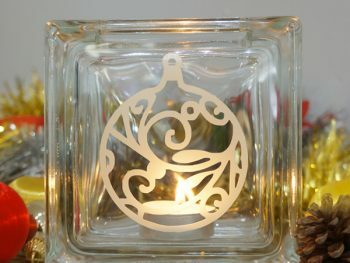 Looks wonderful on Christmas dinner tables or placed near the tree to shed a warm glow on Christmas eve.